Justin Timberlake Archive - Pre-Order Trolls Soundtrack Sept 16th Get "True Colors" Instantly! You are here: Home / News / Pre-Order Trolls Soundtrack Sept 16th Get "True Colors" Instantly! 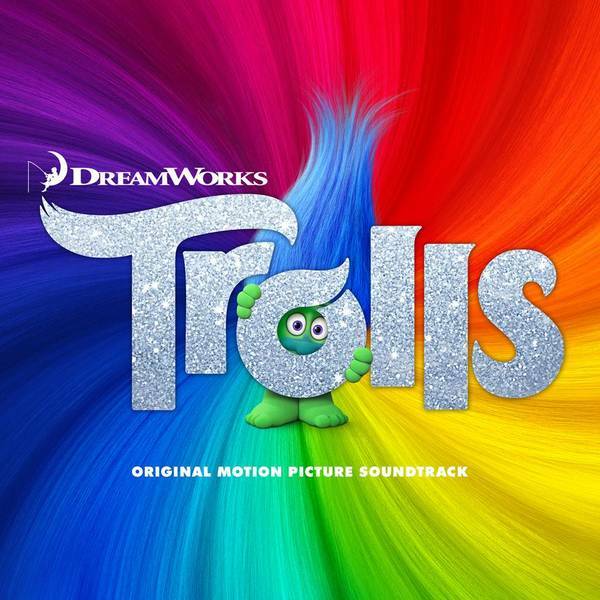 Pre-Order Trolls Soundtrack Sept 16th + Get "True Colors" Instantly! (New York, New York – September 16, 2016) – Villa 40/RCA Records announces the pre-order for Trolls: Original Motion Picture Soundtrack will be available at all digital providers at 12:01AM ET tonight, Sept 16th. Those that pre-order a copy of the soundtrack will receive an instat grat of Justin Timberlake and Anna Kendrick’s special performance of “True Colors.” The soundtrack, which was executive produced by Timberlake, will be available on September 23rdand features new music from Timberlake, Ariana Grande, Anna Kendrick & Gwen Stefani. The first single, “CAN’T STOP THE FEELING!,” which was co-written and co-produced by Timberlake, has dominated all over the world. In the U.S. the track debuted #1 on Billboard’s Hot 100 Chart, is certified double Platinum and is the best-selling single for 2016 of tracks released this year. Overseas, the single is currently 5x Platinum in Sweden, 4X platinum in Canada, 3x platinum in Australia, 2x PLATINUM in Ireland, Denmark, the Netherlands, Italy, and Norway and platinum in New Zealand, the UK, Belgium, Spain, Finland, Germany and Switzerland. The official music video, directed by groundbreaking and multiple award winning director Mark Romanek has over 220 million views. DreamWorks Animation’s Trolls is set to hit U.S. theaters on November 4th. Also I want to take my son Jackson to see the movie in 3D and Imax . Wonder where the closest place is ? ATL ? I have not yet had the chance to see the film but I can not wait! !